This summer I bought an Aerobie. It is incredible. If you’ve never played with an aerobie before, it’s basically a hollow frisbee made of rubber that flys for-ev-er. The world record throw is 406 metres and throwing it with my friends was an insane amount of fun. While throwing this back and forth this summer, we all of a sudden stopped and asked ourselves, “why is this so much freaking fun?”. It doesn’t really matter what it is – aerobie, football, baseball, ball of paper – throwing and catching things is fantastic. But why? Well, it turns out that play has been a critical part of our development as human beings. Dedicated gaming sites have been dated in parts of the world as over 4,000 years old. Psychologists like Stuart Brown argue that play was and is an integral part of our survival – no wonder it’s so much fun! Dr. Brown has also found some shocking correlations between childhood play and happiness in adulthood that should give all educators pause. This evolutionary link to play might might be a reason why playing with our students can be such a powerful experience – both for teacher and student. I’m not talking about the “let’s see how I can turn this fractions lesson into a game” type play – I’m talking spontaneous, unadulterated play with no other motive other than to have fun. There are few things that I have seen and experienced that endear a teacher to children like playing with them. We all work so hard at the beginning of the school year to “build relationships” within the classroom. Seeing as the classroom itself is such a contrived location for authentic relationships to form (considering students are mandated to be in a certain room, at a certain time, learning about a certain thing whether they want to or not), the playground becomes a naturally human place to actually get to know your students. Further to this, engaging in play with our colleagues can be a profound way to build relationships amongst a staff. Last year, we ran an “adult recess” during a professional development day which, based on the feedback, was one of the most memorable experiences of the year for many staff. Nothing builds relationships like sharing a laugh while playing a game. My best friends are the friends I grew up playing with and who, to this very day, I still play with. 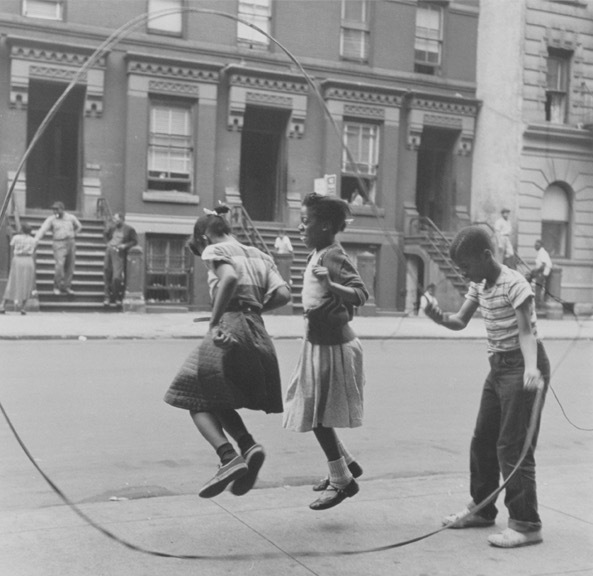 So get outside during recess and throw the ball, skip the rope, run around, be silly, play. Not only will you develop deeper, more meaningful relationships with your students, but you’ll be doing wonders for your own well-being. How do you engage in authentic play with your students? With your colleagues?